Introducing for this season our new, premium Karma range. With its up to the minute shades that are perfect for all types of New Zealand homes - from traditional villas right through to contemporary modern homes. Beautifully textured, with an excellent thermal backing which has been colour matched to give you the perfect finish to your blinds. 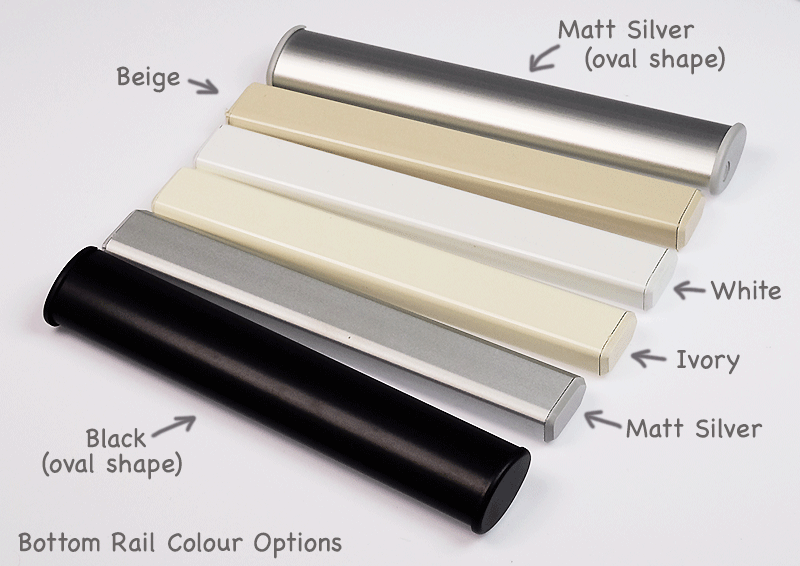 Roller blinds crafted from this quality fabric range will enhance your home and add a touch of luxury.